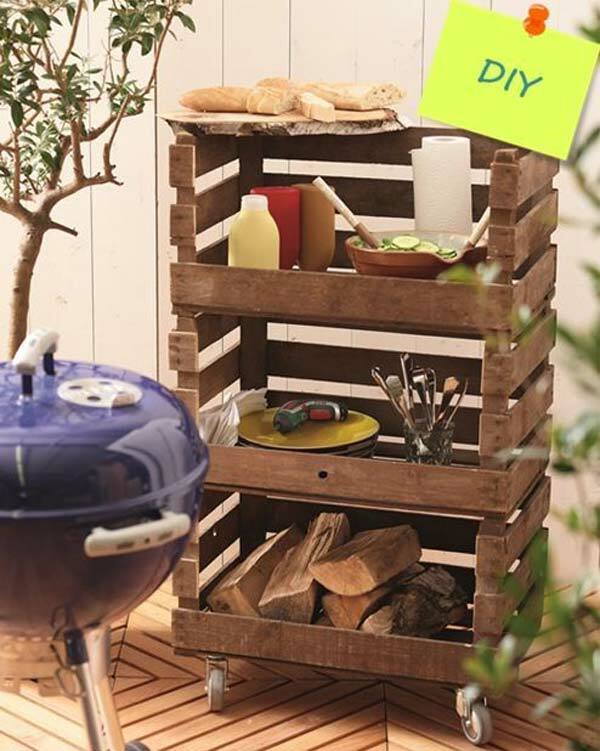 Wooden pallets have become much more than a once-and-done packaging piece. 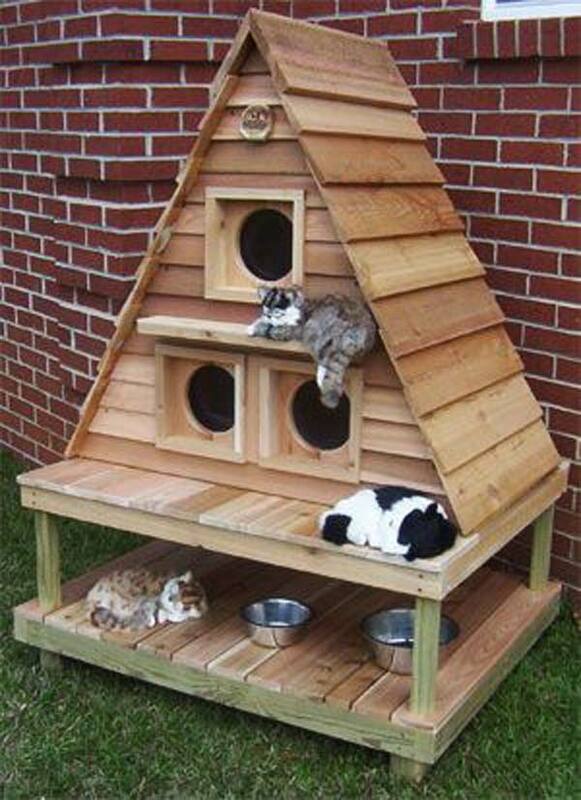 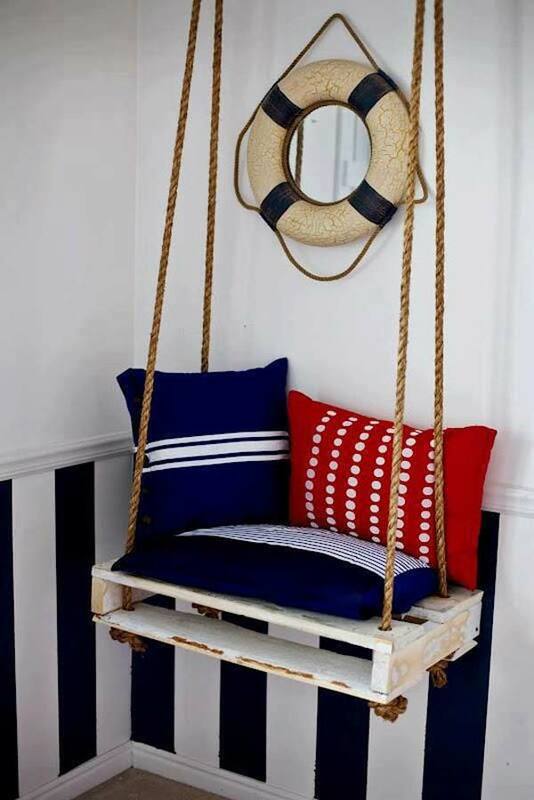 They have become a useful resource in home decor and design. 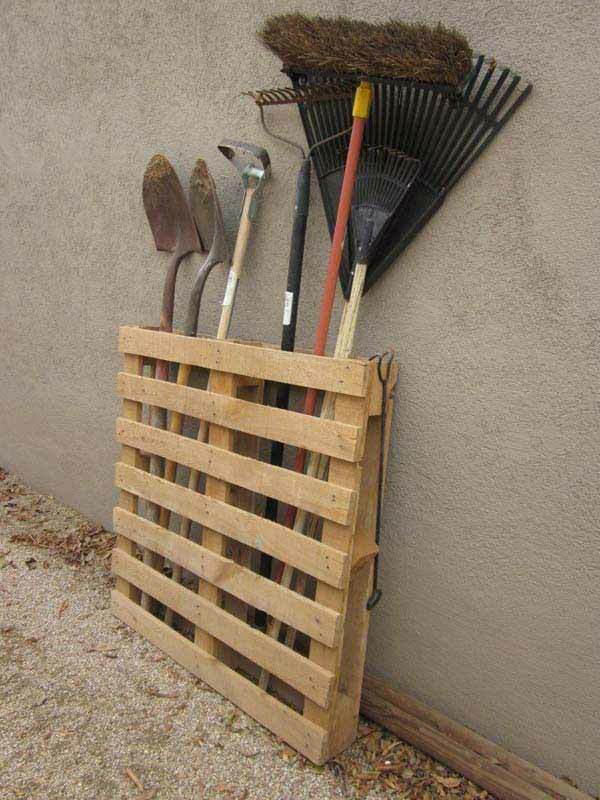 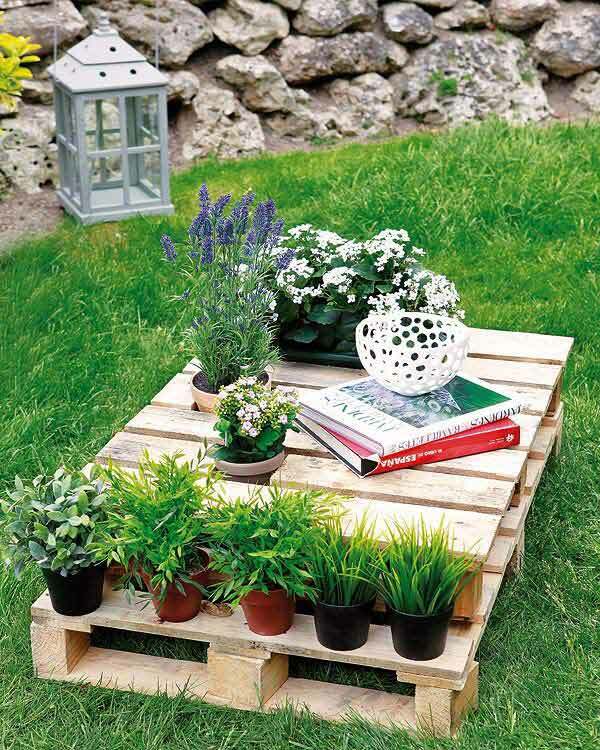 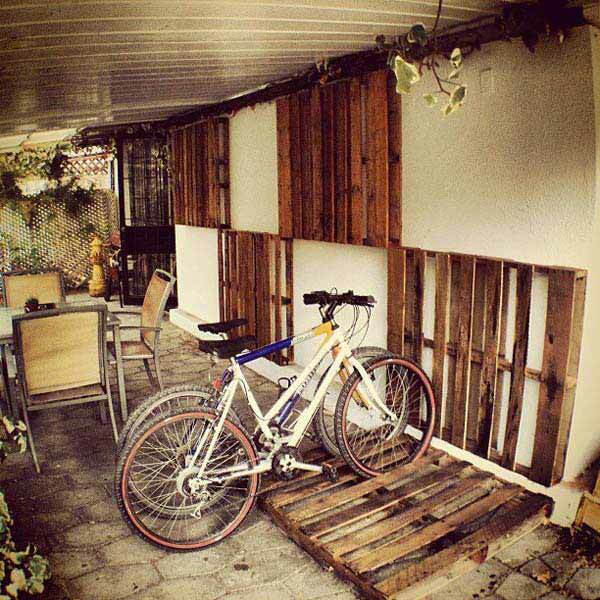 Pallets are very cheap material, and you can find them easily and for free. 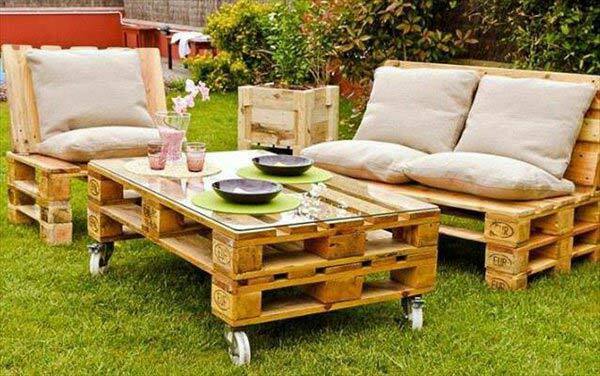 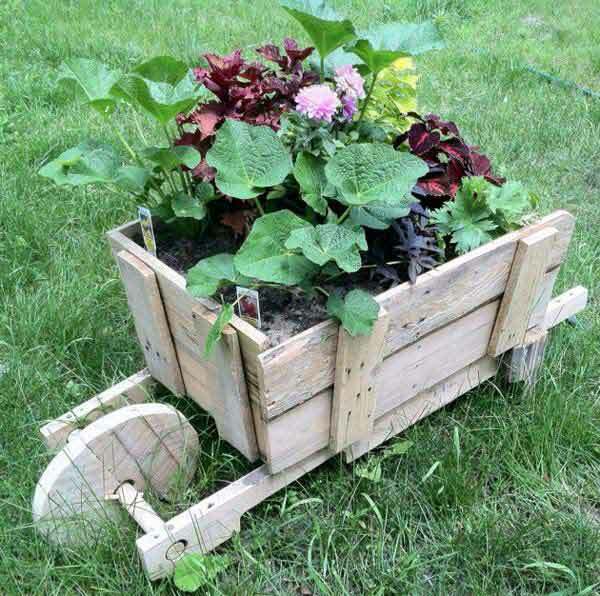 You can turn the old pallets into functional and attractive furniture for your garden, backyard and patio. 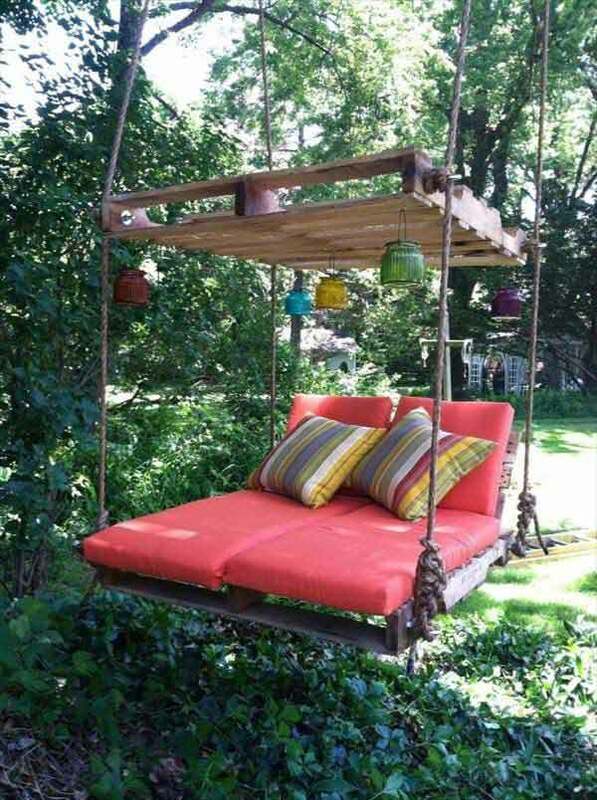 It’s not just because you’re going to do a fun project but because you can craft a highly functional sofa, coffee table or other things for your garden, in no time. 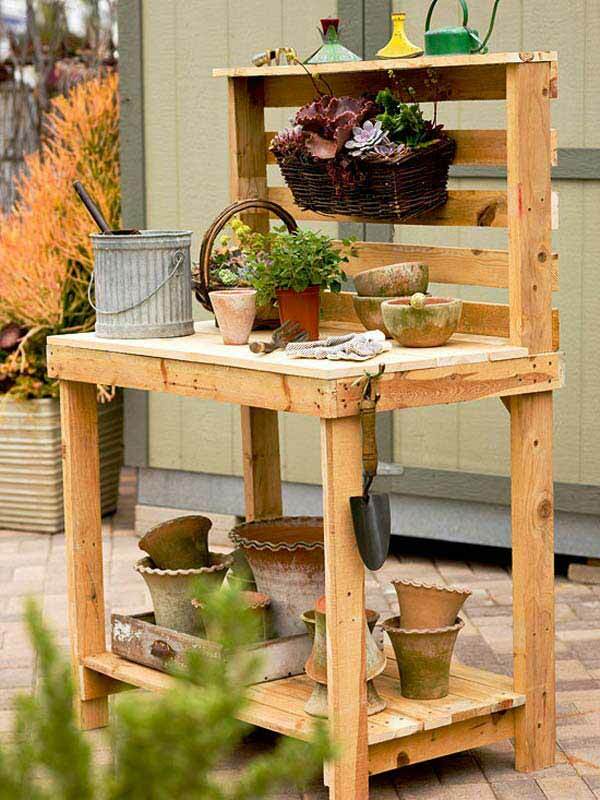 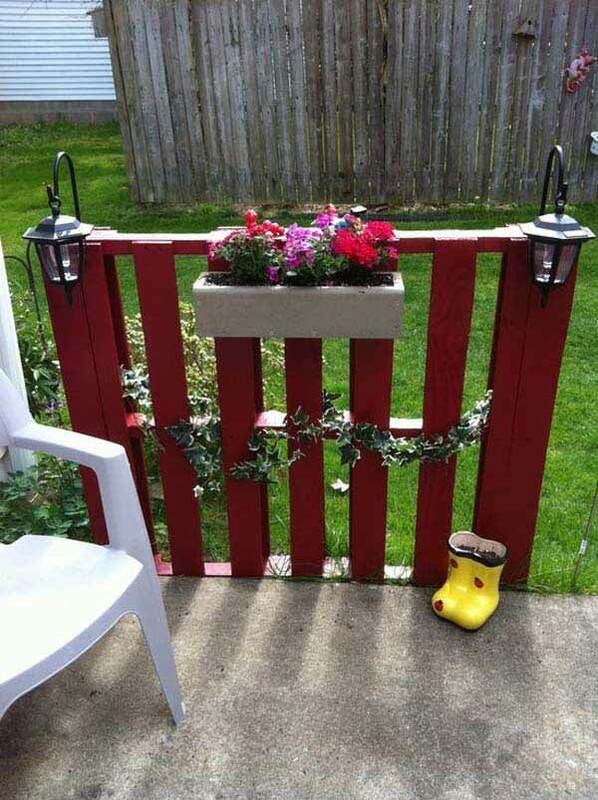 There are so many creative ideas that can be found on the websites. 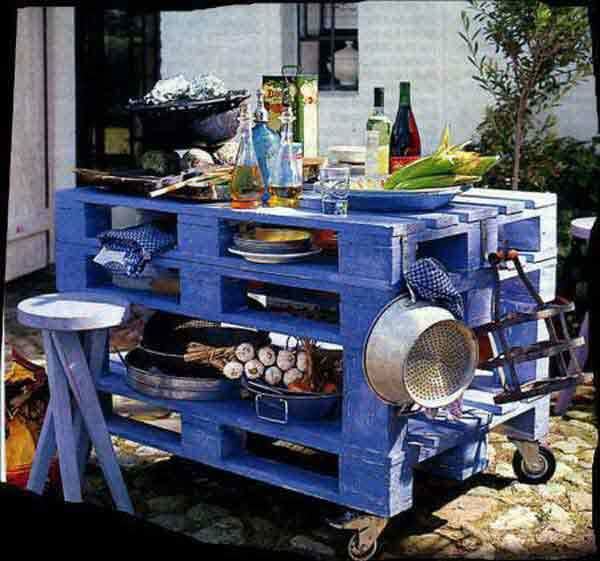 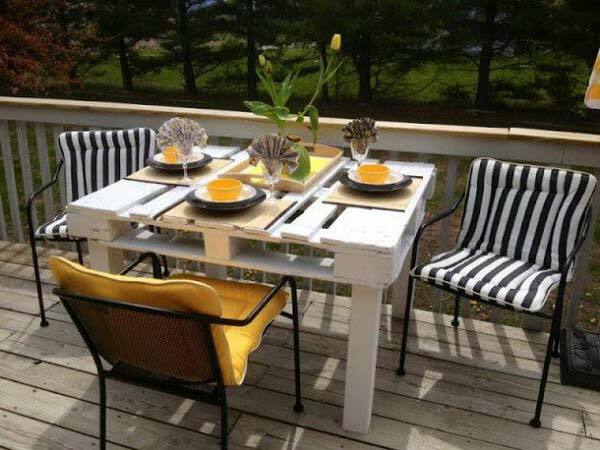 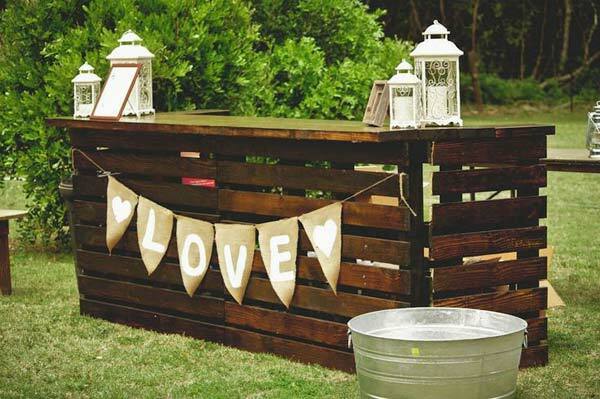 Today we want to present you the most charming pallet furniture ideas to help you get inspired. 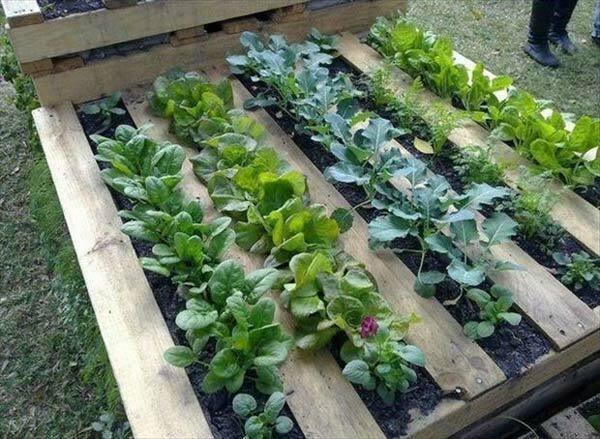 You can do them by yourself and you will find they are so interesting and easy a thing to renovate your life. 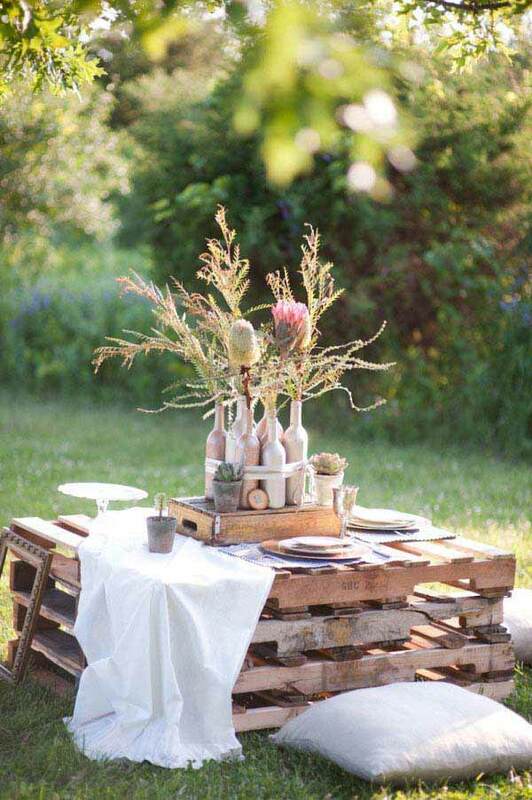 Get inspired, get creative, then get busy!